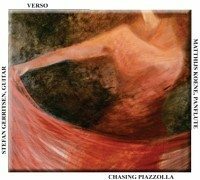 Click here to order ‘Chasing Piazzolla’. 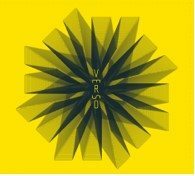 The debut album of Verso (Matthijs Koene, panpipes and Stefan Gerritsen, guitar) is the first ever CD consisting entirely of autonomous works for panpipes and guitar. Seven composers were left entirely free to explore the possibilities of this unique combination. The result is an incredibly varied listening experience: modern classical music in cross pollination with fragments of jazz, world music, pop and dance. Click here to order ‘Verso’. This CD draws inspiration from the unique collection of Thomas Morley: ‘First Book of Consort Lessons’ (1599). These beautiful pavanes, galliards and variations upon folk tunes and dances were the basis for the realisation of our own arrangements, as well as a range of new compositions. 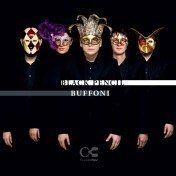 With Matthijs Koene – panpipes, Jorge Isaac – recorders, Esra Pehlivanli – viola, Marko Kassl – accordion, and Enric Monfort – percussion. Click here to order ‘La Volta’. Kaiseki is inspired by the characteristics of the Japanese Kaiseki cuisine and dining tradition: attention for detail, space and emptiness, avoiding repetition, variation, symmetry, eating noises, and referencing the seasons. 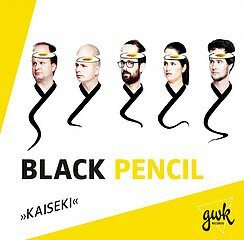 On this CD we hear a number of works specially written for Black Pencil, by contemporary composers each with their own distinctive approach. With Matthijs Koene – panpipes, Jorge Isaac – recorders, Esra Pehlivanli – viola, Marko Kassl – accordion, and Enric Monfort – percussion. Click here to order ‘Kaiseki’. 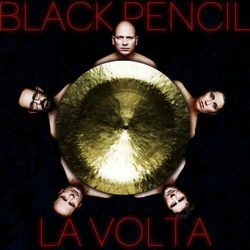 This is the debut CD of Black Pencil, inspired by the 16th century Italian tradition of Commedia dell’arte. 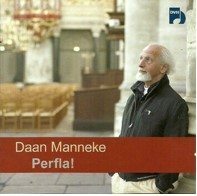 Works by Roderik de Man, Chiel Meijering, Guus Janssen and Nico Huijbregts, complemented by our own arrangements of early music by Gallo, Gastoldi, Pergolesi and Telemann. With Matthijs Koene – panpipes, Jorge Isaac – recorders, Esra Pehlivanli – viola, Marko Kassl – accordion, and Enric Monfort – percussion. Click here om ‘Buffoni’ te bestellen. 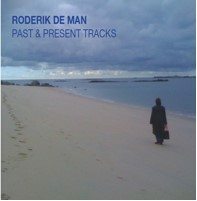 A double CD featuring compositions by Roderik de Man, written between 1991 and 2011. Matthijs’ contribution is a performance of the work ‘Turbulenza di Protoni’ for panpipes and organ, with organist Pieter van Dijk. Next to this, he also plays on two ensemble tracks: ‘Black Pencil Music’ and ‘Fuerza Interior’, both performed with the Black Pencil Ensemble. Click here to order ‘Past & Present Tracks’. Click here to order ‘Perfla!’.